We are currently a private rescue located in Oak Harbor, Washington on beautiful Whidbey Island. 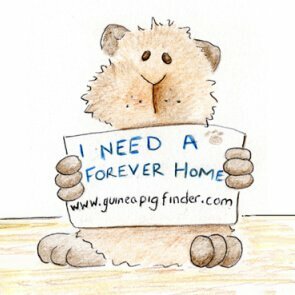 We are dedicated to providing rehabilitation to the uncared for, and homes to the unwanted in the world of Guinea Pigs. Our rescue has fully rehabilitated the last batch of pigs we took in and they are all amazing, sweet, wonderful cuddlers ready for adoption. These amazing companions have incredible personalities and are wildly entertaining but take a serious committment. Please research Guinea Pigs if you've never owned one and make sure you are really interested and able to give these guys the spoiling they deserve.